Natalie and I like to read books together, aloud. Our last one was a book by Cheryl Strayed. 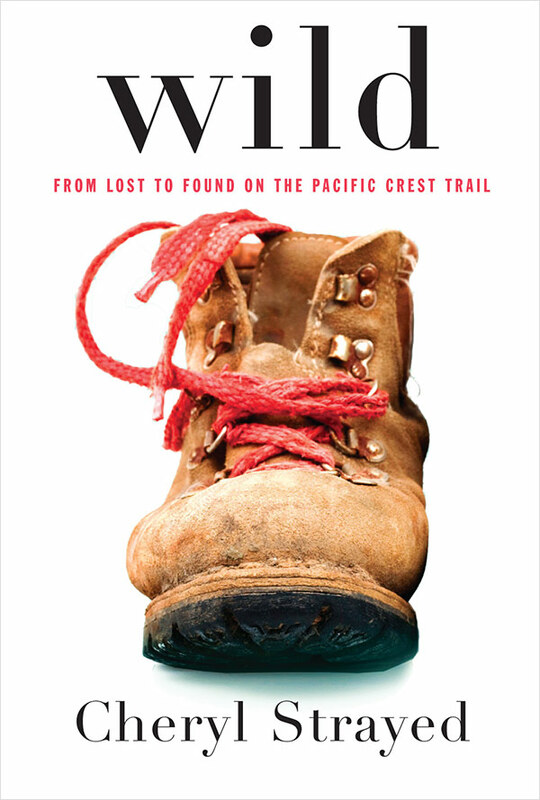 In her 20s, after losing her mother to cancer, hiked the Pacific Crest Trail from the Mojave Desert to the Washington State border. Though she read and researched the trip, her lack of practical knowledge (or experience) left her sometimes dangerously, sometimes comically, unprepared. And Strayed writing brings you along. You feel as if you’re with her as she faces the reality of what she’s set out to do. 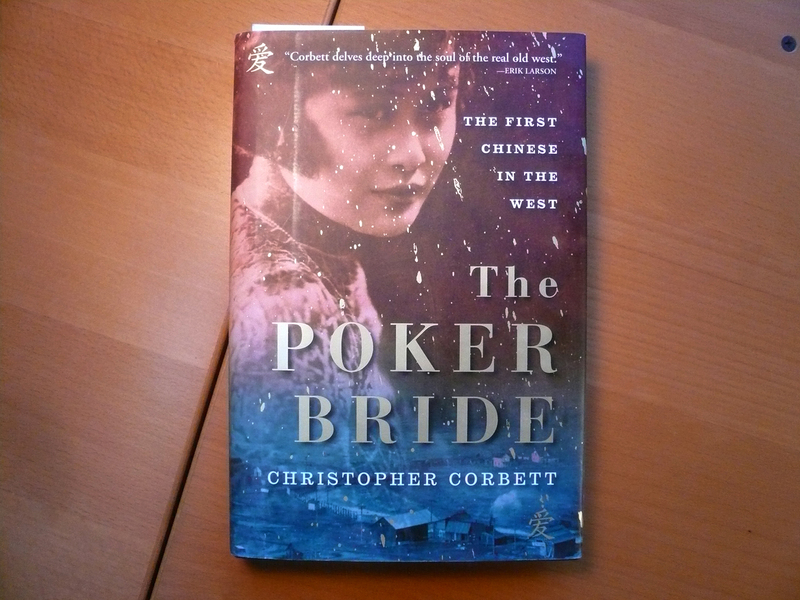 Her writing is good, at times sad, at times funny, but descriptive and enjoyable. It’s a great story. We highly recommend it. 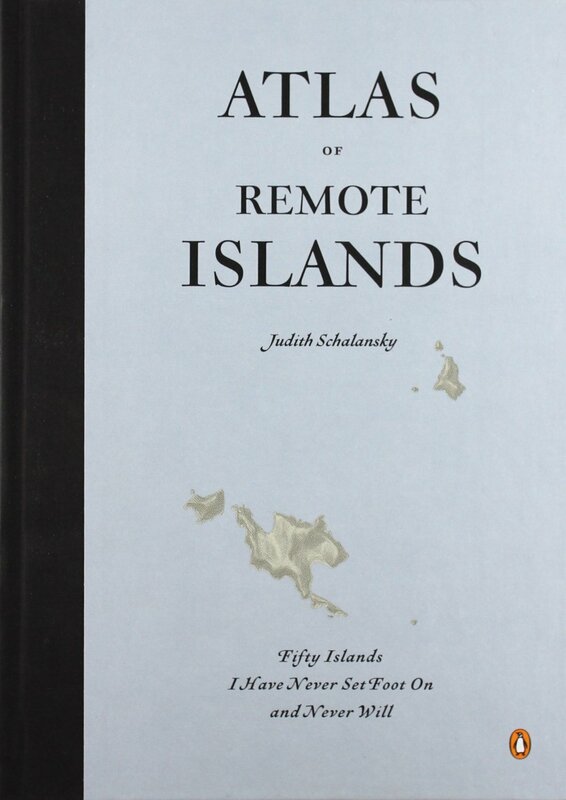 Here’s a book you may be interested in: Judith Schalansky’s beautifully designed Atlas of Remote Islands. 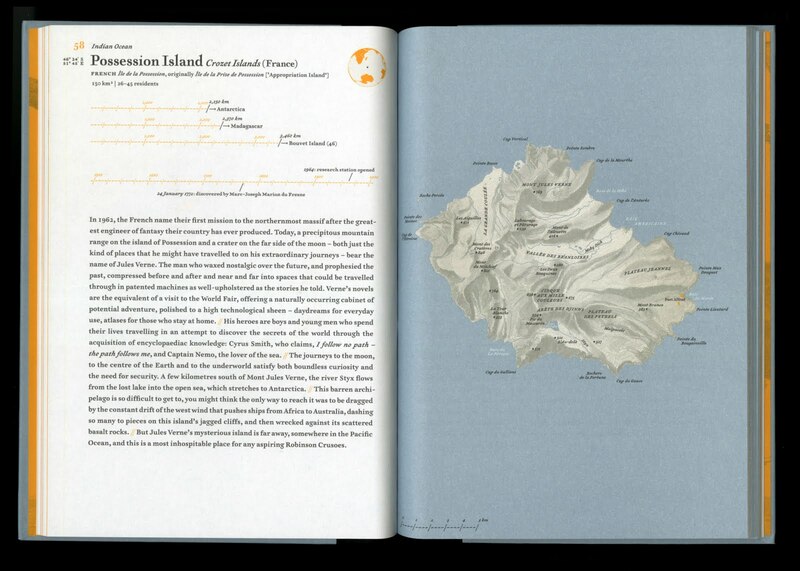 It introduces to the reader 50 of the world’s most remote islands, and offers a 1-page story about each. Schalansky’s writing style is cool and removed, not as remote as the islands she describes, but close. Still the stories can be fascinating. There is Howland Island, Amelia Earhart’s last destination in the South Pacific. There is Pitcairn Island, home to the mutineers of the HMS Bounty. And Taongi Atoll, where motorboat was found that had left Hawaii nine and a half years earlier with five men aboard. A single grave was found nearby. While this might not be the best book to read to your kids before bed, it does offer a light shined on the far corners of the earth, so different from our own. See the cover after the jump. I recently added Four-by-four driving to my book collection. If you’re not already familiar with previous editions, they’re classics in 4×4 circles. The newly revised 3rd. edition was released this year. 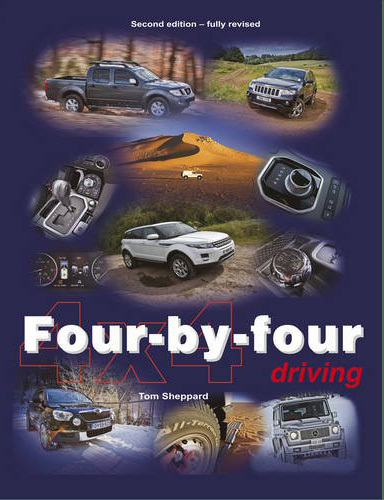 The book starts by defining the basics 4×4 systems in plain, conversational language: differentials, the basic types of 4-wheel-drive systems, and then goes into detail describing the different systems used by 12 different manufacturers—including (in this edition) makers of “soft roaders,” i.e., Freelanders, Rav4s and the like. This is extremely handy for slicing through marketing jargon. What does Quadra Track or 4-matic really mean? This book tells you. 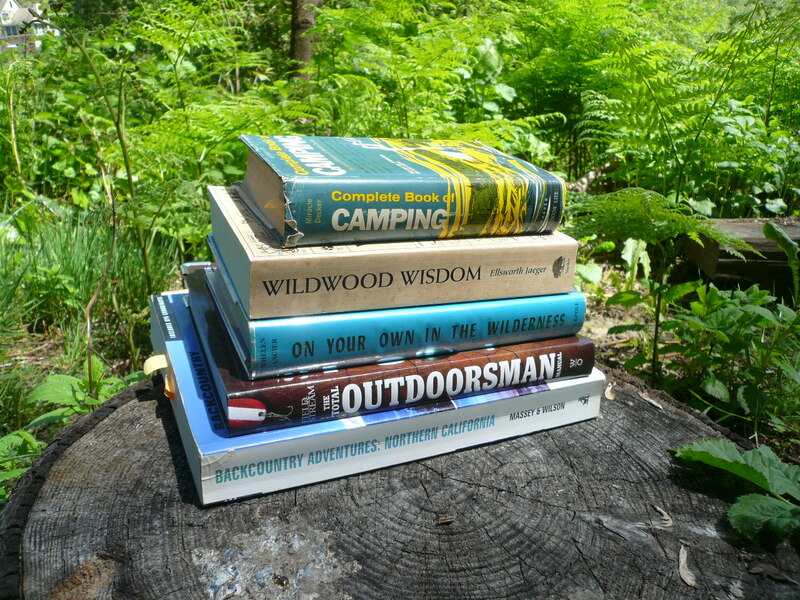 The book then goes into off-road driving techniques for various types of terrain, addresses recovery, advanced techniques, expedition basics, and finishes with how to load a truck. 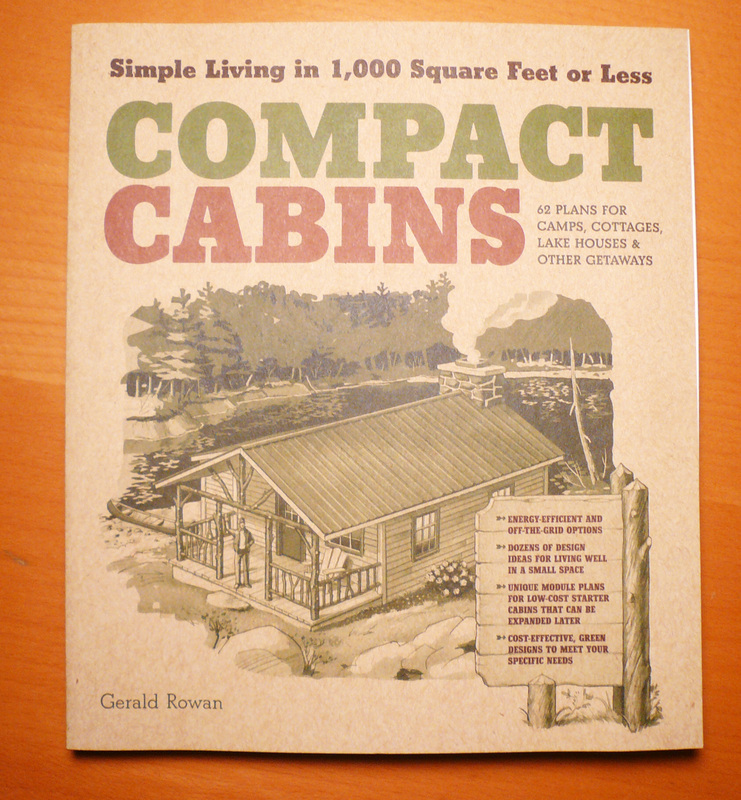 It’s informative, well-photographed and well-illustrated. My only criticism is that sections of the book, and page numbers, are both numbered in a decimal format (i.e., 1.1, 1.2, 1.3 for chapter 1; 2.1, 2.2 for chapter 2 and so on) and Section 7.2 isn’t on page 7.2, for example, which can get confusing because the book frequently references other parts of the text. Was that Section 7.2 or page 7.2? That said, it looks like quite a good “do it all” book, explaining both how our rigs work and how to use them. New copies are available solely through Desert Winds Publishing. 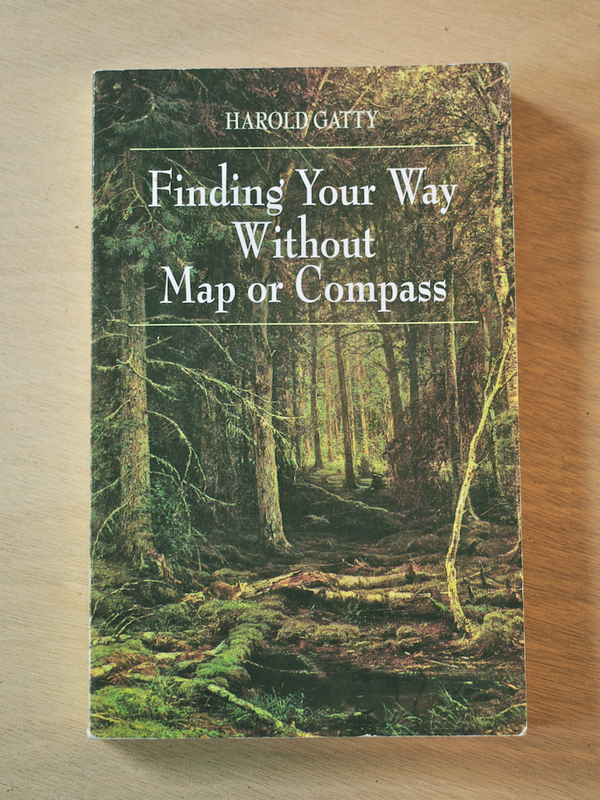 We’ve been reading Finding Your Way Without a Map or Compass by Harold Gatty, first published in 1958. 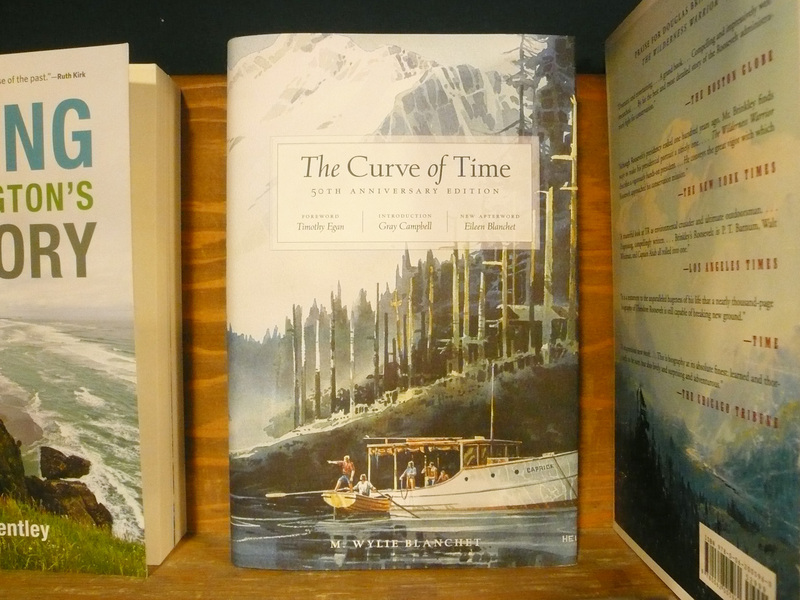 It’s a fascinating collection of navigation skills gleaned from the world of pre-Western and native explorers, in which one’s own five senses (and memory) are the guides, instead of compasses, maps, or GPS. 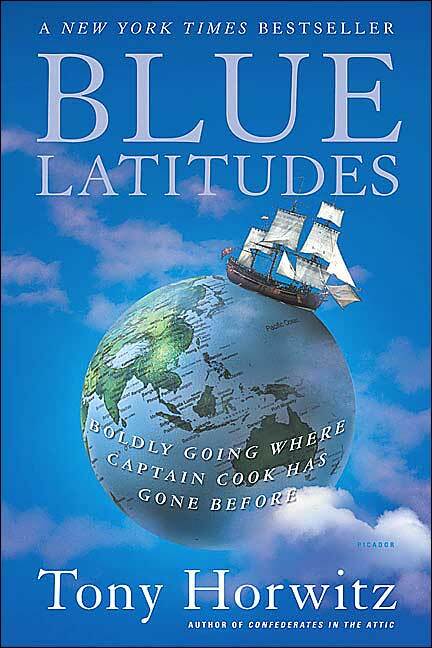 In the book, Gatty furthers the theory that early Polynesians first found their way across the Pacific by following the routes of migratory birds. Once the islands were known, they followed the stars. For example, if you hold a forked stick at arm’s length, and position the North Star in the crook of the fork, then note it’s height by marking the horizon along its length, you will travel along a constant latitude. If the North Star rises against the horizon, you’re heading north. If it falls, you’re heading south. It’s quite an interesting read. Hat’s off to my girlfriend, Natalie, for finding this one. 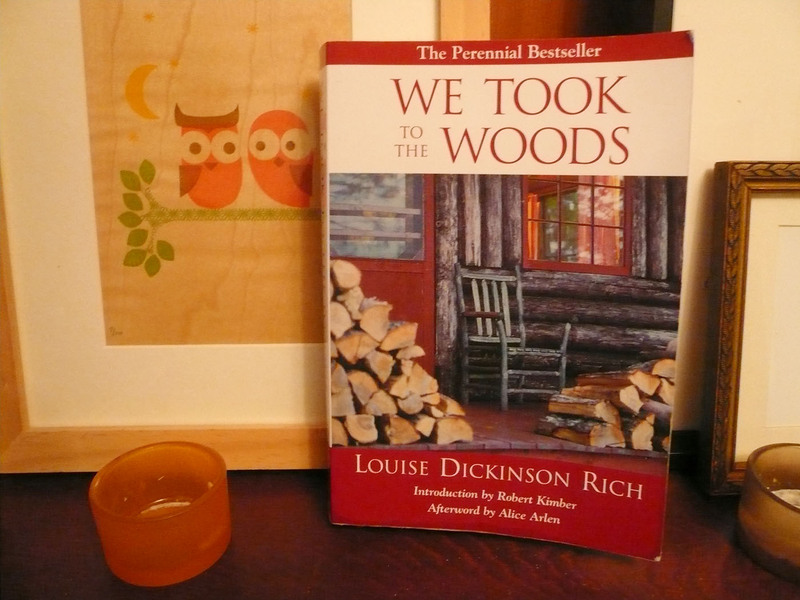 We just finished reading We Took to the Woods, by Louise Dickinson Rich. She wrote it in the 1930s while living in the backwoods of western Maine with her husband, son, and a friend of theirs. It chronicles their day-to-day lives, on the shore of a river near Umbagog Lake, in a place so remote that there was no road out. She tells stories about preparing for “freeze-up” in the fall, when the lakes (their route to the outside world) were too icy for boats but not icy enough to support vehicles, essentially cutting them off. She tells of coming across the odd bear while picking blueberries from an endless patch. She tells of log drives and hurricanes, and how to make the best baked beans. She tells of adopting a baby skunk, who made a very civilized house pet, until he grew up and took to the woods himself.